Through the course of his 25-year career, Brad White has lensed and edited TV commercials, corporate marketing pieces, television specials, and documentaries in over 60 countries. His work has been showcased on National Geographic, Discovery, PBS, CBS, NBC, ABC, CNN, History Channel and Travel Channel, and he is the recipient of numerous awards inclusive of a National Emmy Nomination. 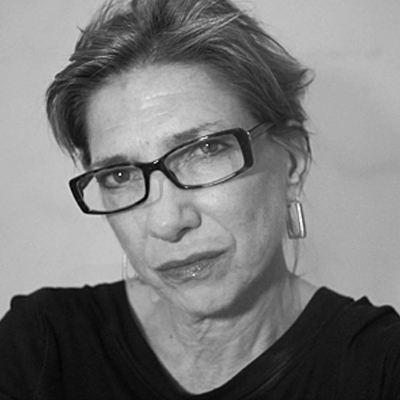 Ingrid Arnesen is an award-winning journalist, investigative reporter and documentary producer. Starting in Central America in 1983, she has reported on civil conflicts, human rights and constitutional liberties, covering major international and U.S. news for CBS News, ABC News and CNN. Her work has earned her a Peabody Award for her investigation on terrorism, and the Alfred I. DuPont and Edward R. Murrow Awards for her reporting on Haiti. She is also the recipient of the Royal British Television Society Award for Excellence in Journalism. Ms. Arnesen currently is an independent broadcast and print journalist, contributing to the Discovery Channel, BBC News and The Wall Street Journal. 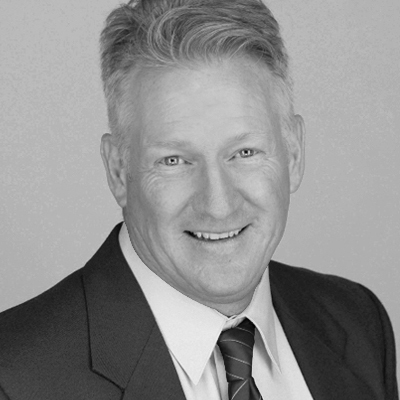 Steve Filmer is an Emmy-award winning producer and broadcaster. 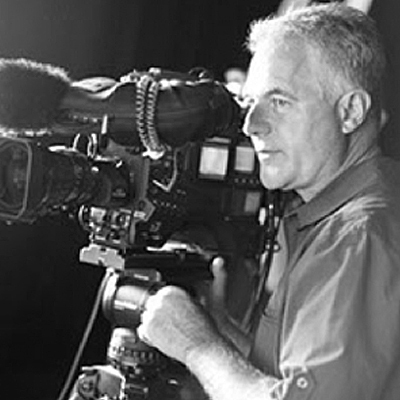 Steve has more than two decades of experience working both in front of and behind the camera. His on-air credits include Consumer Editor for ABC’s Good Morning America, and reporting at network affiliates in Phoenix, Minneapolis, and Atlanta. His years of consumer, investigative and breaking-news reporting give him unique insights into developing campaigns and creative story lines that win with audiences. The former owner and executive producer of an award-winning film and video production company, AZanne Productions, Inc. Suzanne has produced programs for cable and broadcast networks, television commercials, corporate and public service videos, and independent films and documentaries which have aired on PBS. 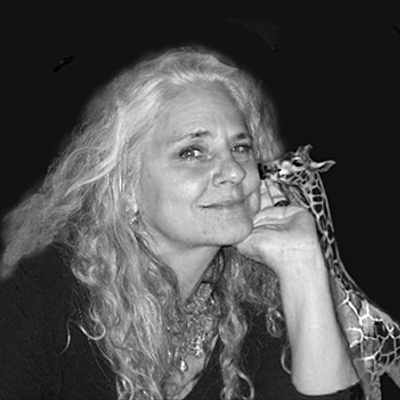 In the 1990s, she created Gnosis, Ltd., an educational arts and humanities non-profit organization through which she produced events and symposia, arts and cultural tours, and books, as well as documentaries. She has been awarded an Emmy, Clios, and Tellys and has been the recipient of numerous grants and corporate sponsorships. 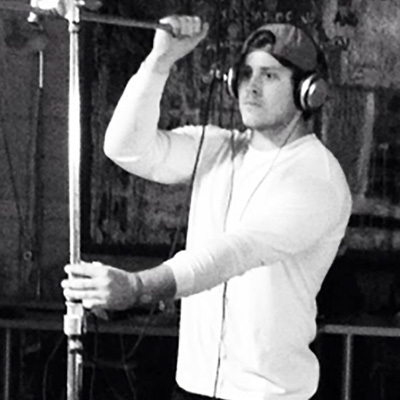 Blake Tamarkin has been involved in various aspects of film and television productions as a student filmmaker, production assistant and associate producer. While working with WME | IMG in New York, Tamarkin developed original content for reality based TV shows and assisted with the production of the 2015 NHL Award Show. In addition, he helped produce the 2015 and 2016 NYC Marathon national broadcast. Tamarkin currently works closely with Red Hour Films, a Ben Stiller company, where he develops projects for film and television. 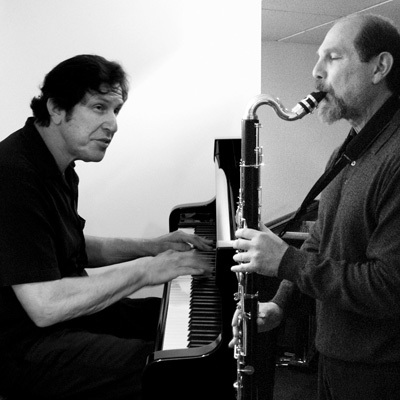 Joel Futterman is an internationally acclaimed jazz pianist recognized as a leading pioneer into the frontiers of jazz rooted creative, improvisational music. He has been described by the Jazz Times and Village Voice’s music critic Nat Hentoff as “a musical genius who draws from an unbounded reservoir of creativity” and by Howard Reich music critic for the Chicago Tribune as “an artist who is influencing the future directions of jazz and improvisational music.” All his music is composed entirely “in-the-moment” never relying on preconceived or predetermined musical concepts. He has performed at a variety of prominent jazz festivals, concert venues, and clubs across North America and Europe for over four decades. In addition to the piano, he plays the soprano saxophone and a variety of Indian Wooden Flutes. Ike Levin is a multi-reed instrumentalist and composer who performs regularly across the U.S and Canada. All About Jazz described Ike’s tenor saxophone playing as “fiery, passionate, with an expressive robust tone, winding soulful lines and shrewd utilization of space.” The Jazz Review commented his “musical ideas pour out effortlessly without succumbing to cliches.” Ike has a discography of 14 CDs to date. In 2002, he founded the independent recording label, Charles Lester Music, to promote the musician driven documentation and dissemination of collectively improvised music.